First of all let me state that I do like this game. 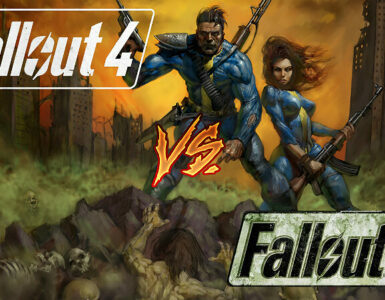 Back in the day Fallout 2 popped my RPG cherry, and ever since I’ve been addicted to RPGs. But Bethesda taking on The Fallout License had me worried at first, because (even though I spent countless hours playing Morrowind) I hated Oblivion with a passion. So I didn’t think I would like Fallout 3, but it surprised me, it’s a good game; not as good as the first two or New Vegas, but a solid game nonetheless. 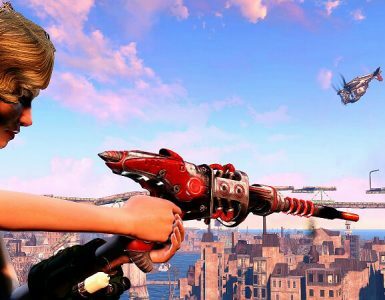 However, having recently replayed both possible outcomes of The Megaton Bomb quest, I feel I must vent my frustration; it is a stunningly bad quest, and I will explain why in detail. Disarming the Bomb requires a whopping 25 points in your explosives skill and no tools of any kind. If it’s that easy to disarm the bomb why haven’t someone done it already, I mean it’s only been there for 200 years. When you disarm it even says it would take a person highly skilled in explosives to do it. It’s like the developers realized late in development that since this is the quest which gains you a house, they wanted every player to be able to complete it. Disarming the Bomb should have required a character of very high skill in Science and/or Explosives; or some sort of specialized tool that you have to go find. 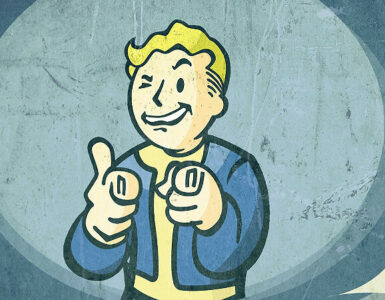 You shouldn’t have been able to get the blow up Megaton quest until your Karma was very bad; then you can have Burke show up saying he’s a fan of your work and has a proposition for you. I mean, if you’re playing as an evil character, the most evil thing you will have been able to do at this point is call Amata fat; you go from schoolyard bully to génocidaire in about half an hour. 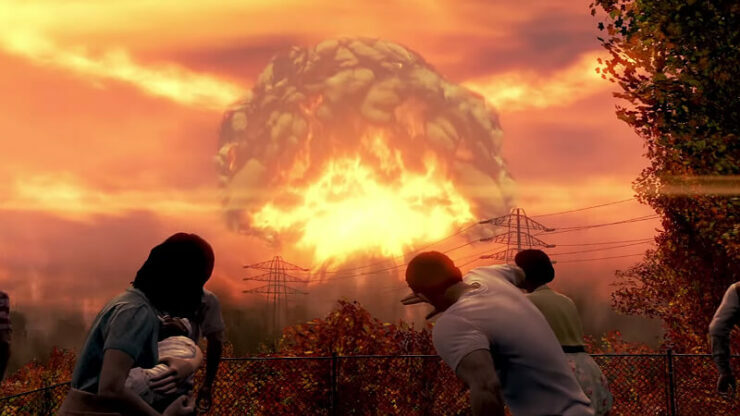 But what bothers me most is Tenpenny’s and Burke’s motivation in wanting to blow up Megaton? They don’t seem to have one; other than for The Evulz[tvtropes.org]. 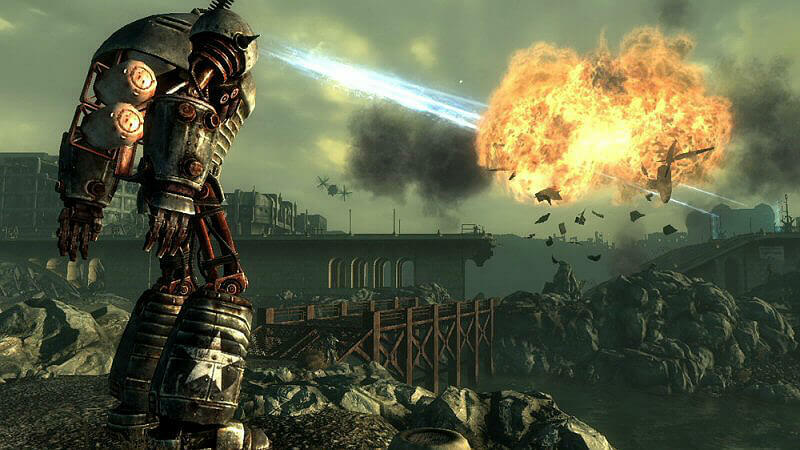 They could have made it a moral dilemma for the Player: what if Megaton was a town of ♥♥♥♥♥♥♥s, who constantly harassed another nearby settlement, and this settlement was feed up and wanted retribution in the most extreme way possible. Make it interesting; after all, people are still debating to this day the morality of Hiroshima and Nagasaki. 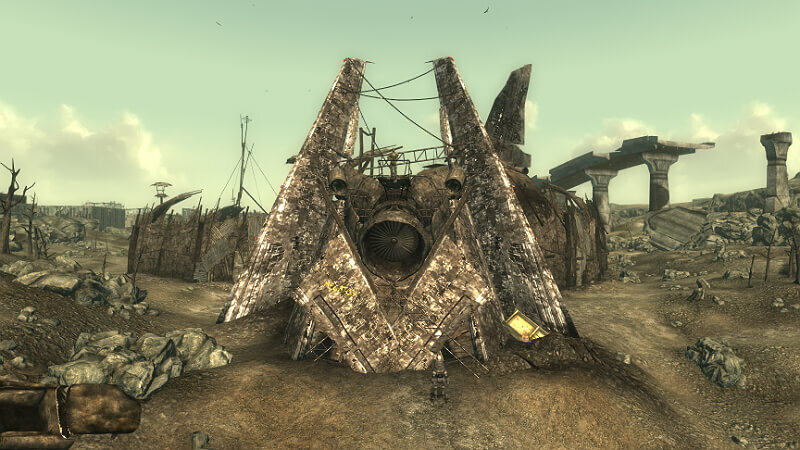 Megaton in Fallout 3 was Great in My Opinion!